In November we had the privilege of doing 2 workshops with managers from local McDonald's franchises. What an enthusiastic and competitive crowd!!! Good parallels to their management duties surfaced such as working under strict time constraints as well as good resource management. The fast food business is a fast paced environment. Many useful insights were gleaned from the debrief. Jim Campbell, the franchise owner, has been able to leverage those insights in follow up meetings with his managers. In conclusion, here is a testimony from Jason Cory, one of the general managers who participated. 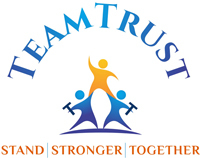 I really enjoyed the Team Trust event that was sponsored recently by my company. 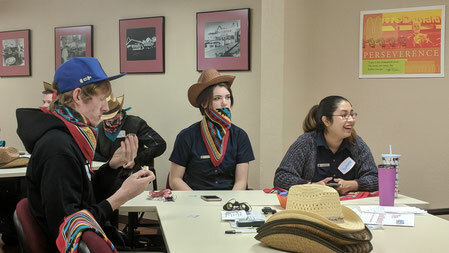 My team liked the engagement and communication that was created from our journey through the Superstition Mountains and trying to hit our goals. The open discussion at the end of the journey linked the fun to now achieving real world goals and business results. Fantastic!!! McDonald's seems to be a well-run organization. Just saw this Erik. Silly me! Thanks for the comment. The local McDonalds group is very well run!